The lighting is the 'face' of a vehicle and often the most obvious area to create an identity for manufacturers. 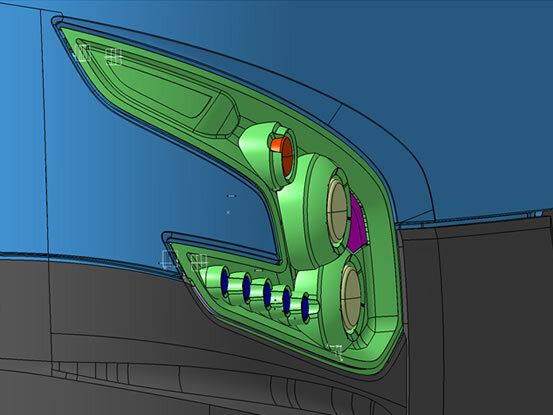 As lighting is a stand-alone module within the larger vehicle construction, updates to exterior lighting can also offer a simple way of changing the vehicle design and making fresh for future years, without the necessity for a complete vehicle redesign. Typically, to create a unique appearance, bespoke lighting designs require significant capital investment for the D&D, Production Tooling and Homologation elements of the project, often making the overall cost of these bespoke solutions prohibitive on lower volume vehicle programs. 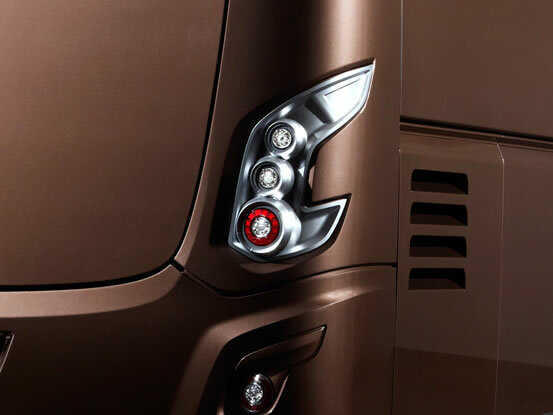 However, with the use of up-to-date design techniques and the inclusion of modular lighting products, it can be possible to create highly cost effective unique vehicle signature that delivers a bespoke appearance on lower volume specialist programs. 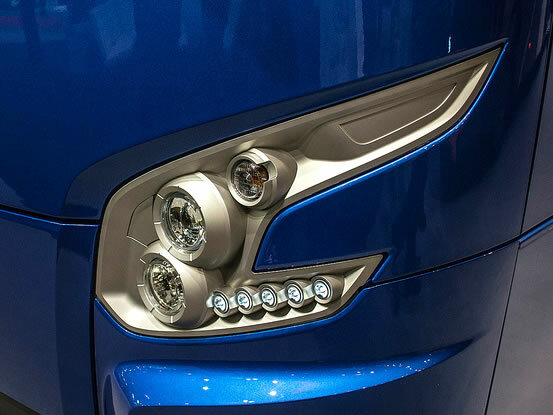 Utilising our own range of LITE-wire and standard LED modules, our engineers work with vehicle stylists and designers to deliver the optimum result, often resulting in a combination of varying functional lighting products housed together with styling bezels, lenses or finishers. Should Homologation or Development Test Plan (DVP) requirements be applicable, our turn-key engineering service works to the legal and customer standards required throughout the project, using the commonly adopted management tools of APQP and PPAP to ensure compliance with performance requirements. Modular designed products are assembled, tested and validated in our UK configuration facility, providing short lead times and flexible build plans for customers.